** ONE OWNER ** LOCAL TRADE **NEW TIRES!! **, 18"" x 8"" Aluminum Wheels, 6 Speaker Audio System Feature, Body-Colored Bodyside Moldings, Body-Colored Door Handles, Body-Colored Grille w/Unique Chrome Insert, Chrome Grille Surround, Chrome Recovery Hooks, Color-Keyed Carpeting w/Rubberized Vinyl Floormats, Driver & Front Passenger Illuminated Visor Mirrors, Driver-Side Manual Lumbar Control Seat Adjuster, Electronic Autotrac Transfer Case, Electronic Cruise Control w/Set & Resume Speed, Electronic Stability Control, Front Halogen Fog Lamps, Heated Power-Adjustable Black Outside Mirrors, Heavy-Duty Rear Automatic Locking Differential, Heavy-Duty Trailering Package, Leather-Wrapped Steering Wheel, LT1 Equipment Group, Off-Road Suspension Package, Power Door Locks w/Remote Keyless Entry, Power Windows w/Driver Express-Down, Rear Access Door Power Windows, Remote Keyless Entry w/2 Transmitters, Skid Plate Package, Solar-Ray Deep-Tinted Glass, Spare Tire Lock, Z71 Appearance Package. Odometer is 1134 miles below market average! Additional Equipment: Laser Blue Metallic Special Edition / Includes (vqz) Polished Exhaust Tip, Lpo, (vlq) Chrome Recovery Hooks, Chrome Door Handles And Mirror Caps, (s83) 4 - 20" X 8.5" (50.8 Cm X 21.6 Cm) Chrome-clad Aluminum Wheels And 1-year Of Xm Radio., Includes (vxh) Chromed Tubular, 6" Oval Assist Steps, Lpo On Extended Cab Models And (bvq) Chromed Tubular, 6" Oval Assist Steps On Crew Cab Models. Additional Equipment: Chrome Essentials Package / Includes (vqz) Polished Exhaust Tip, Lpo, (vlq) Chrome Recovery Hooks, (yw3) Chrome Door Handles And Mirror Caps And (r07) 4 - 18" X 8" (45.7 Cm X 20.3 Cm) Chrome-clad Aluminum Wheels., Includes (vxh) Chromed Tubular, 6" Oval Assist Steps, Lpo On Regular And Extended Cab Models And (bvq) Chromed Tubular, 6" Oval Assist Steps On Crew Cab Models. 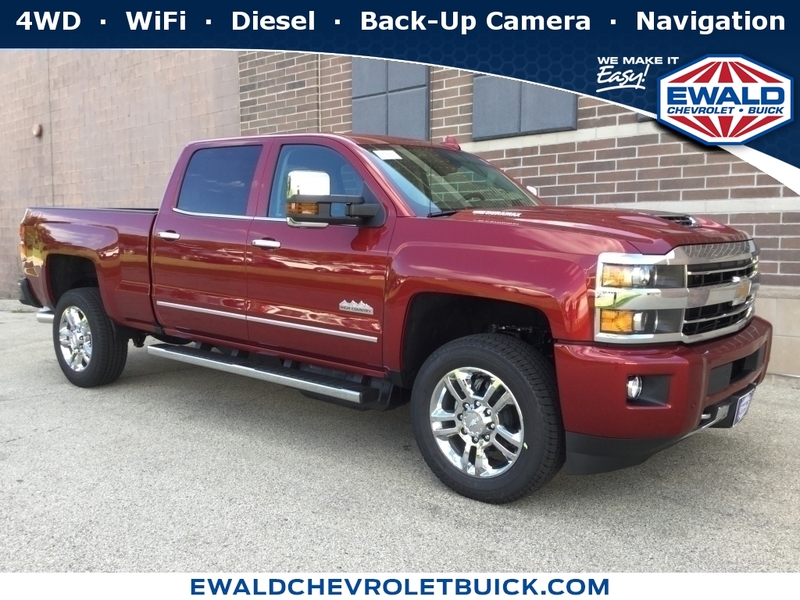 Additional Equipment: Convenience Package / Includes (jf4) Adjustable Power Pedals And (ud7) Rear Parking Assist, Also Includes (c49) Rear-window Defogger. Additional Equipment: Lpo, Tonneau Cover, Hard Tri-folding With Vinyl Cover / (includes Bed Rail Protectors. Additional Equipment: Lpo, Tonneau Cover, Hard Tri-folding With Premium Cloth Cover / (includes Bed Rail Protectors. Additional Equipment: Lpo, Theft-deterrent Wheel, Security System That Sets Off The Vehicle Alarm System If The Vehicle Is Jacked Up Or Towed / - Designed To Protect 20"/22" Spo Upsize Wheels.